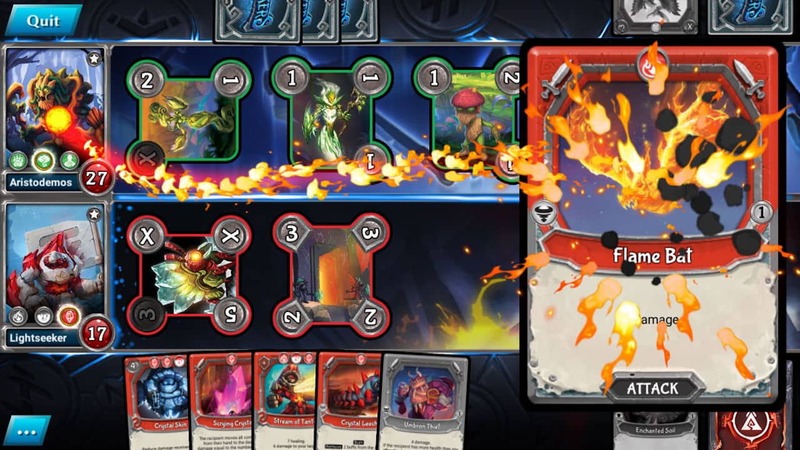 PlayFusion has announced that Lightseekers will release on Nintendo Switch this month, with the colourful trading card game to support cross-play with Lightseekers Mobile. More than two million games have been played since it was first released last July, and, merging the worlds of physical and digital, players can experience a whole new way to play. You can scan cards from your physical collection to start customising digital decks to forge new tactics – practising against AI, the community or friends. That can be done casually or competitively, where you will challenge the leaderboards to secure your rightful place and earn rewards. And you can look forward to convenient quick matches, customisation and personalisation options, and digital booster packs to expand your collection. Lightseekers will release on the Nintendo eShop for Nintendo Switch worldwide in mid-January.